Why not enhance your Kitchen / Bathroom with the artfull illusion of a Glass Splashback. If you are considering new windows or doors for your home, a new conservatory to enhance your house, or simply looking for some designed glass, you have come to the right place. Our windows and doors are manufactured to the highest standards. Our installation teams are professional in both workmanship and how the treat our customers homes. We will visit you in your home to carry out a site survey. We will present you with a thorough and understandable quotation with no hidden extras or charges. We will be available to answer any questions that you may have any we will honour any commitment that we make to you. 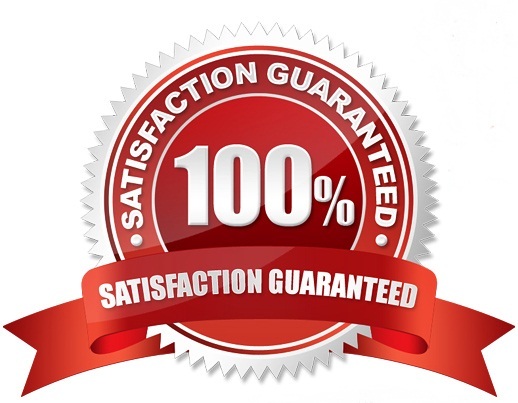 Our products carry a fully written guarantee backed by our manufacturers. We are based in the Blyry Industrial Estate in Athlone, Co. Westmeath (Exit 9 off the bypass) Our team have been working in the business for over 30 years. Athlone Windows supply and fit PVC windows and doors in Galway, Westmeath, Roscommon, Offaly, Longford, Dublin, Mayo, Tipperary and across Ireland. 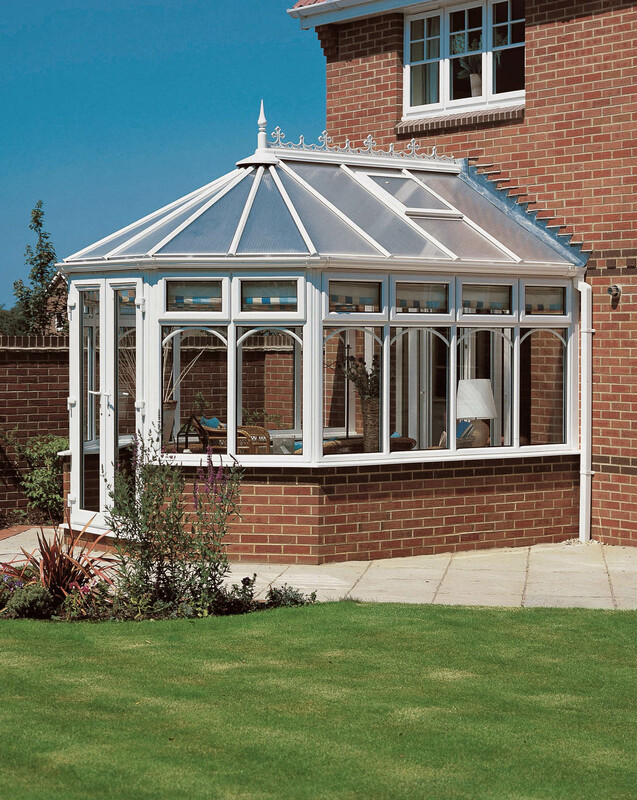 We also provide designed glass, conservatories, and glass repair. Backed up by a highly experienced fitting team, Athlone Windows offer competitive prices, same-day service, and comprehensive after-sales. Athlone Windows is a family business, established in 2009 by Martin Coleman & Jacqueline Coleman, The business has grown over the past 8 years to be one of the leading Window suppliers in the Midlands. Martin Coleman also operates Coleman Construction, which was established in 1946. Martin's son Tom runs Athlone Windows on a daily basis and is supported by an excellent team of fitters, administration and support personnel. 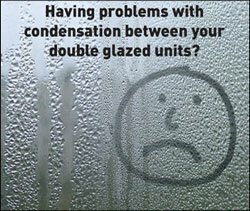 Is the glass for your wood stove or insert broken? We can custom-cut your stove Glass to your exact requirements. Whether you need to replace stove, fireplace window or insert glass, Athlone Windows provides the solution.